for $1,079 $399 and save $680 - that is 63% Off! Unleash the Photography Whiz in You and breathe life into all your Photos with no learning curve and in very little time. Turn ordinary photos into extraordinary shots. Control Color Toning, Focal Effects, Lighting, Shading, Weather... you name it. Blending and effect stacking let you explore endless creative possibilities. Few Clicks - a million Looks. This bundle includes Mystical Ultimate, Photo/Graphic Edges Ultimate, DreamSuite Ultimate, AutoMagic Ultimate. 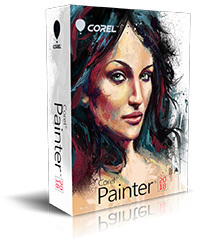 Your Workflow, Your Way: From custom brushes to custom palettes, Corel Painter is the preferred choice in digital art & painting software. Import content from others, create your own, or select from built-in artist layouts to suit your workflow needs. 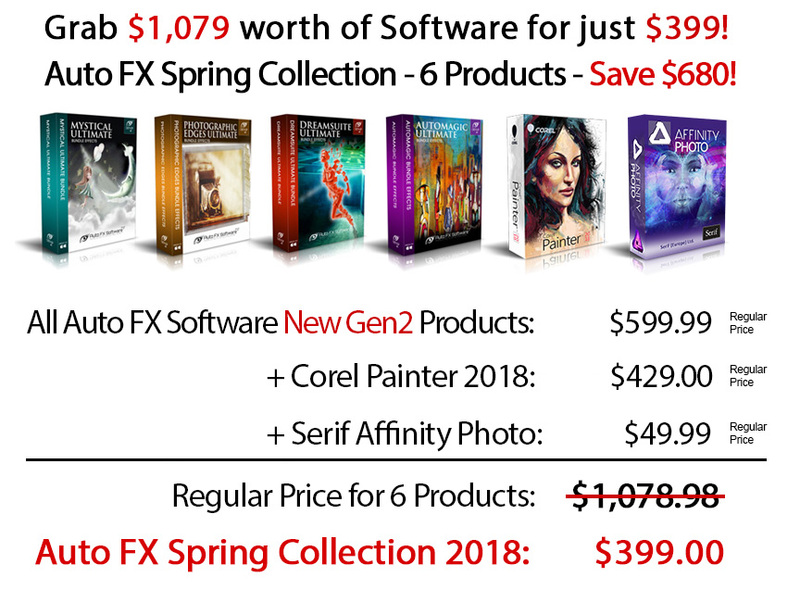 A full version of Corel Painter 2018 is included with this bundle. 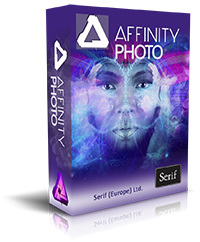 This bundle includes Affinity Photo, the award-winning image editing solution from Serif. With a huge toolset specifically engineered for creative and photography professionals, whether you are editing and retouching images, or creating full-blown multi-layered compositions, it has all the power and performance you will ever need. Unleash your full creative potential and embark on a new world of imaging beyond imagination. This is your opportunity. Don't miss it. Available while 3rd party license keys last. Remember: You are always backed by our unconditional 30 Day Money Back Guarantee. Take advantage of this special deal risk-free now! ~ Photoshop Plugins & Filters Since 1994. ~ Corel Software & Serif.